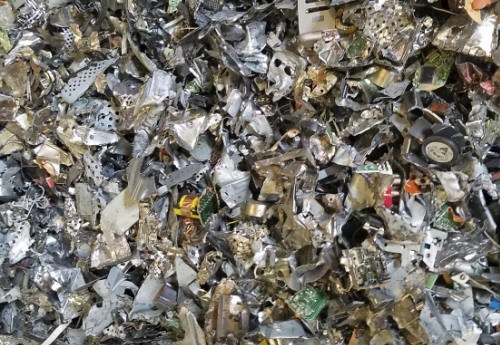 What kind of metal recycler are you? 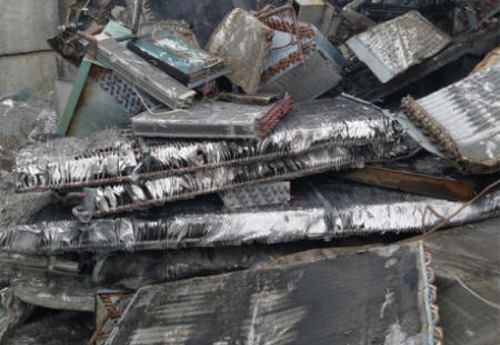 Builder Demolition Firm with metal waste? Machine Shop or Industrial manufacturing firm? 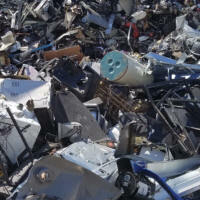 Technology Company that generates electronics waste? Homeowner with a pile of junk metal? 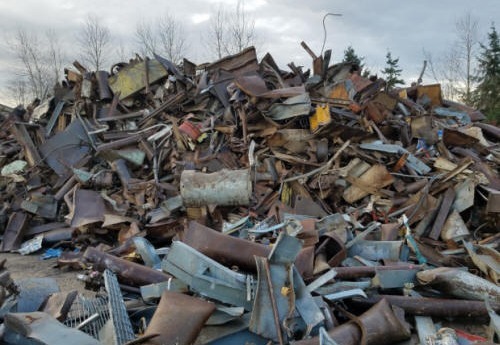 We can solve all of your brass, copper, aluminum, steel and electronics recycling needs, including pick up and delivery service from your location to our metals processing center, located in the Kent Valley of Washington. 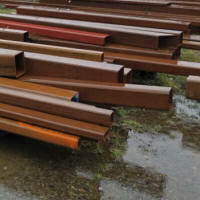 We accept all sorts of scrap metals, and can pick up at your location. 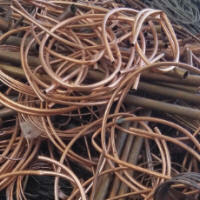 We recycle wiring, plumbing pipes, HVAC ducting, and more. 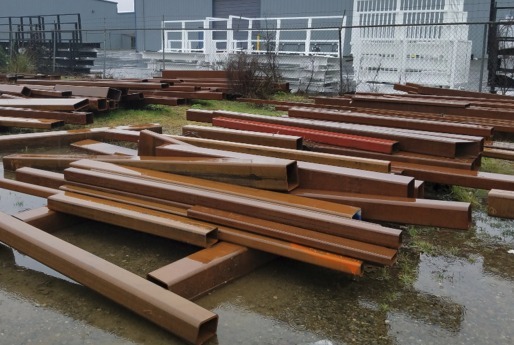 We can pick up your steel construction beams, electric motors, old machinery, welders, tanks and other construction debris. Machine Shop or Industrial manufacturing firm that generates metal waste? 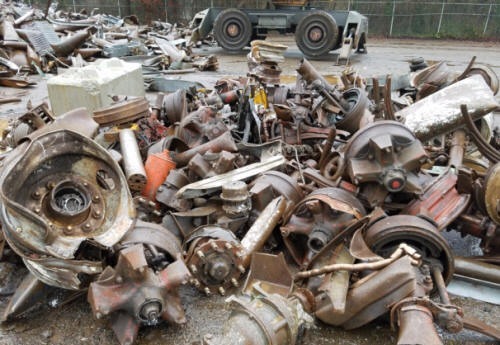 If your machine shop is not recycling your metal waste, you are losing a valuable revenue stream for your business. 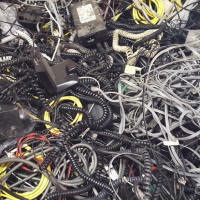 We can destroy your computer hard drives, laptops, PC Boards, network cabling, peripheral device cables. We can also provide you with a certificate of destruction for items that contain sensitive data. 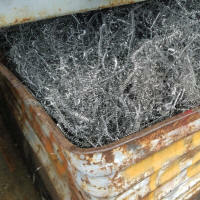 We can come to your home and haul away all your metal junk. Just give us a call or email! 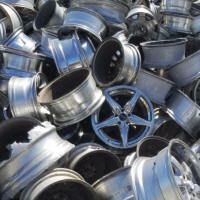 Get More Info about turning your metal scrap into cash!